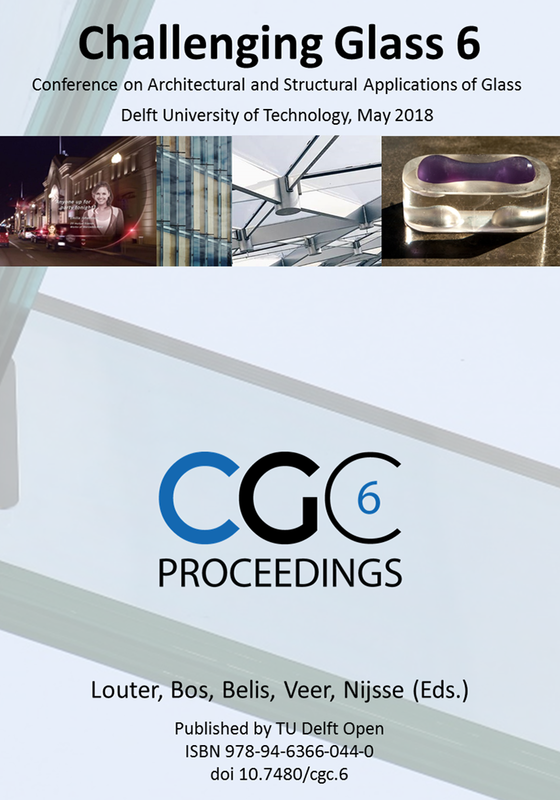 Challenging Glass Conference 6 was held 17 & 18 May 2018 at TU Delft in The Netherlands. The conference was organised by Dr. Christian Louter (TU Delft), Dr. Freek Bos (TU Eindhoven) and Prof. Jan Belis (Ghent University). The conference proceedings have been published by TU Delft Open. 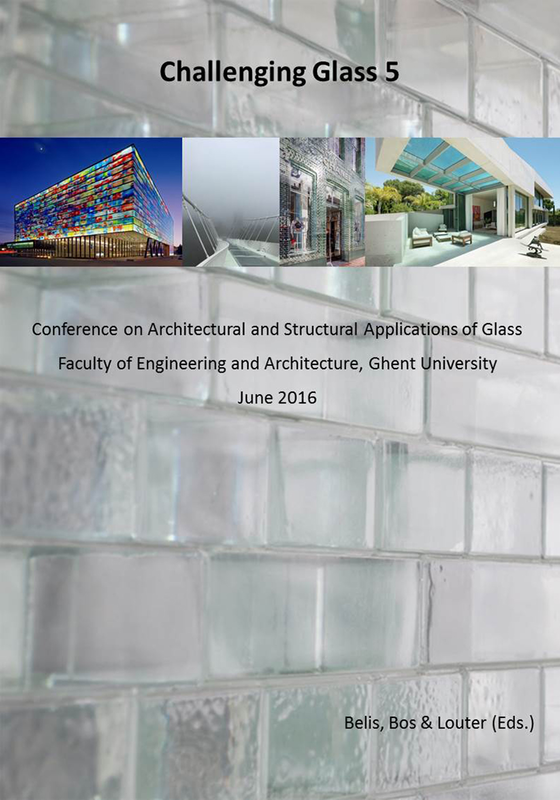 Challenging Glass Conference 5 was held 16 & 17 June 2016 at Ghent University in Belgium. The conference was organised by Prof. Jan Belis (Ghent University) Dr. Freek Bos (TU Eindhoven) and Dr. Christian Louter (TU Delft). The conference proceedings have been published by Ghent University. 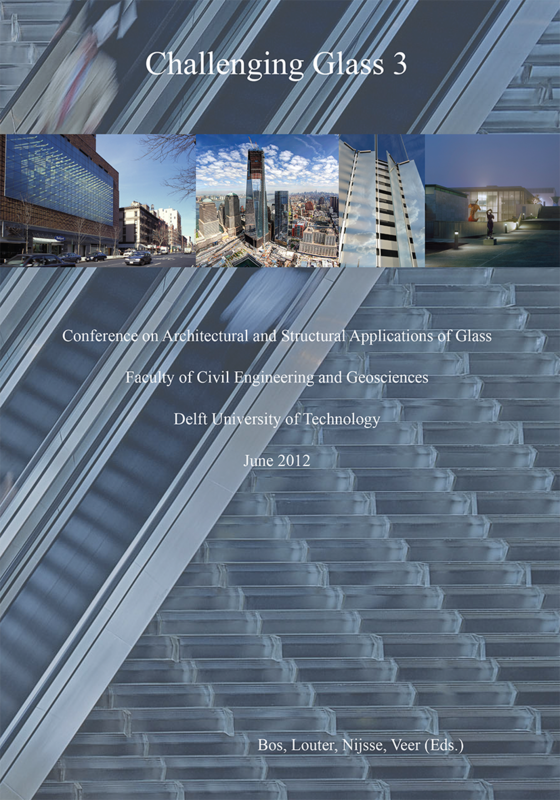 Challenging Glass Conference 3 was held 28 & 29 June 2012 at the TU Delft in Delft,The Netherlands. The conference was organized by Dr. Freek Bos (Witteveen+Bos), Dr. Christian Louter (EPFL), Prof. Rob Nijsse (TU Delft) and Dr. Fred Veer (TU Delft). 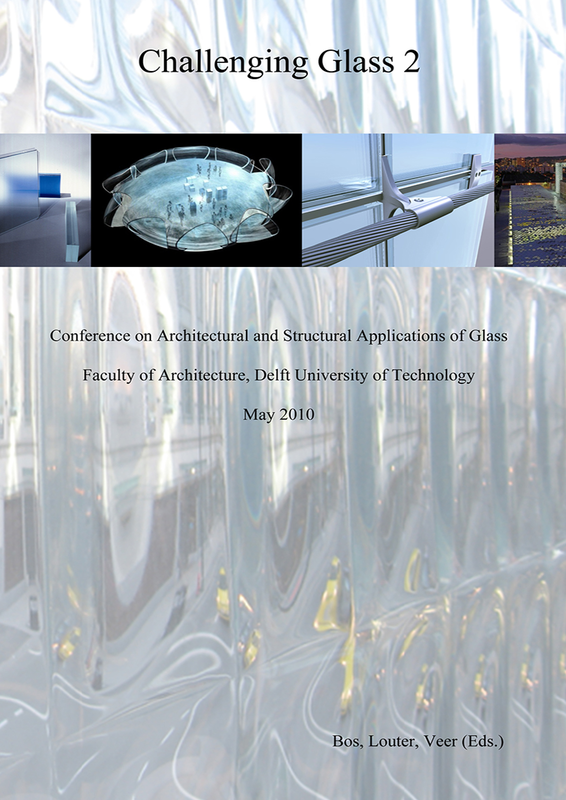 Challenging Glass Conference 2 was held 20 & 21 May 2010 at Delft University of Technology in the Netherlands. The conference was organised by Freek Bos (TU Delft), Christian Louter (TU Delft) and Fred Veer (TU Delft). 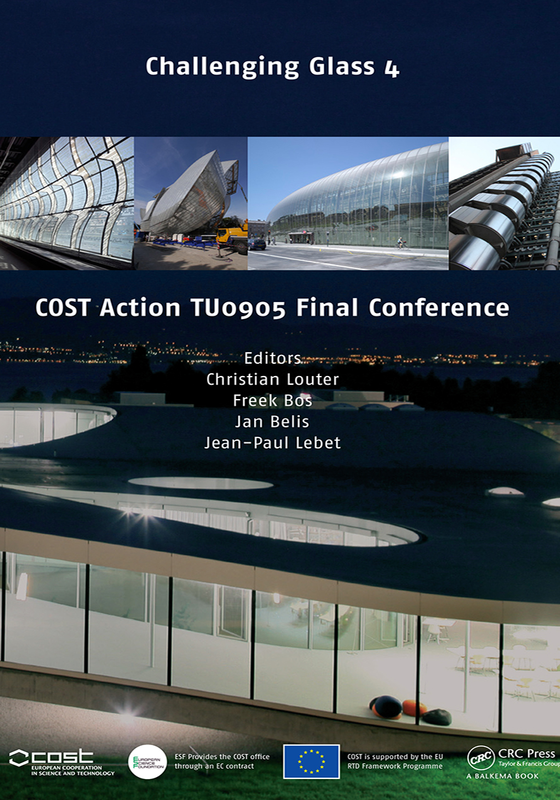 The conference proceedings have been post-published by TU Delft Open. 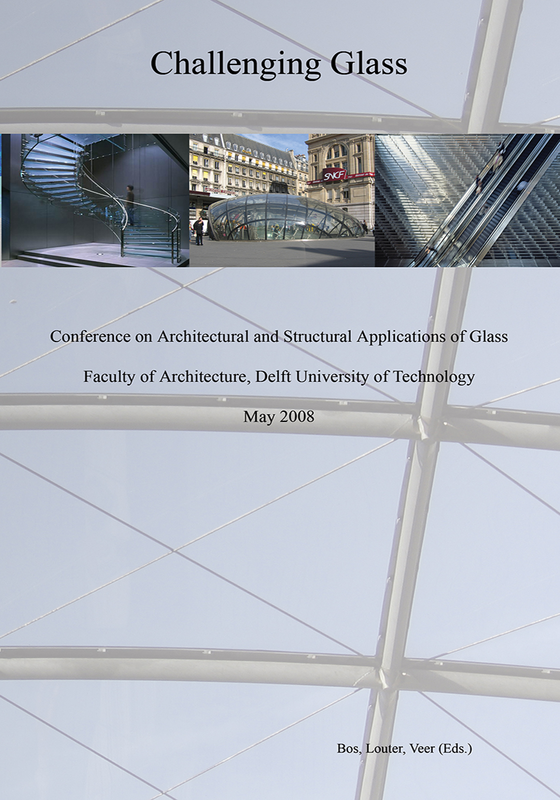 Challenging Glass Conference 1 was held 22 & 23 May 2008 at the TU Delft in Delft,The Netherlands. The conference was organized by Dr. Freek Bos (TU Delft), Dr. Christian Louter (TU Delft) and Dr. Fred Veer (TU Delft).